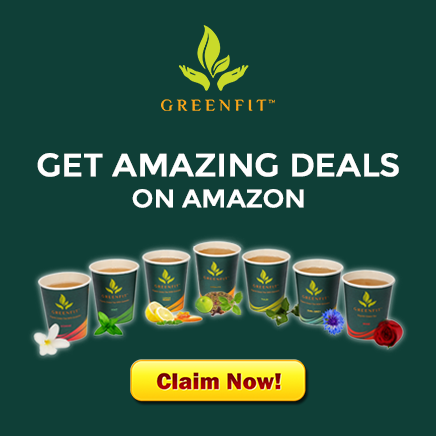 Everyone we know has made green tea an essential part of their lives. But we all wonder: What is it that makes us love green tea so much? It is the presence of Catechins in green tea that makes the beverage a healthy one for us to devour. A fun fact to know is that about half of the composition of green tea is Catechins. Catechins are polyphenolic antioxidants found in the leaves of the green tea plant. It is a type of flavonoid called flavonol. Epicatechin (EC) and epigallocatechin gallate (EGCG) is a sub-type of Catechins that are present in green tea. Catechins are very important to maintain good health and are also known as cachou, cahoo, and cutch. Apart from their abundant presence in green tea, they are also found in wine, coffee, dark chocolates, raspberries, acai berries and various other berries. The amount of catechins present in green tea is almost double than its presence in any other food. It is a major constituent of green tea, play a very crucial role in maintaining our good health. We often read that green tea is high in antioxidants. This is because it contains a high amount of catechins, which are effective scavengers of reactive oxygen. With the increasing pollution in the environment as well as the processed food we consume, the level of toxicity in our body increases immensely. These toxins are called free radicals. Catechins in Green Tea majorly help to reduce the number of free radicals from our body and lowers the toxicity level in our body. Well if you thought we were done, there is more good news for you! Catechins have a number of other health benefits. Read on! They too have the ability to prevent the clots in our blood vessels, thereby preventing cardiovascular disorders. It reduces cancer and prevents the growth of cancer cells in the stomach, pancreas, breast, lungs, and colon. It is one of the best antidotes for aging. Its anti-inflammatory properties improve the conditions for arthritis. Catechins have a thermogenic effect. Its consumption results in an increase in the body temperature, which activates the metabolism, which in turn helps to reduce your body weight. So, a regular intake of green tea will help you solve plenty of health problems majorly because of the presence of Catechins in Green Tea. It’s time to reap the numerous health benefits of this substance by including this healthy beverage to your everyday life and reducing your risk of diseases. A young company blending convenience with the finest of Tea sourced from the exclusive tea estates of India. Amazing! 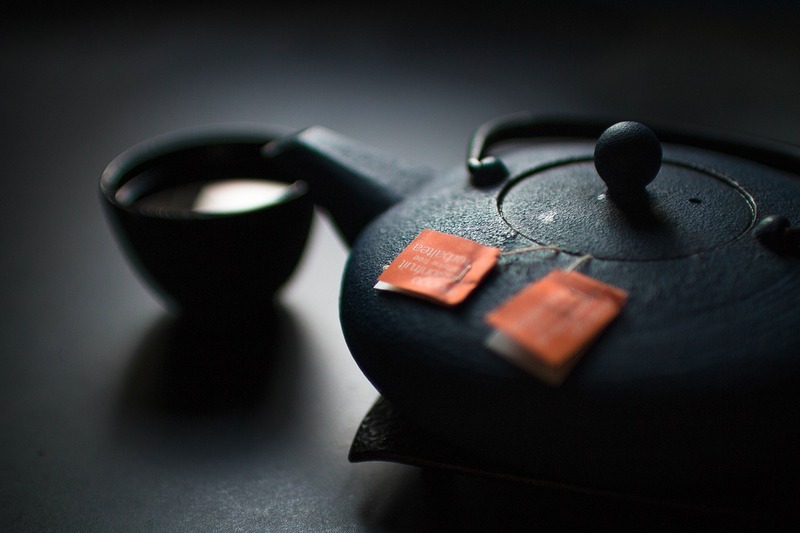 Its truly remarkable post, I have got a much clear idea concerning from this piece of writing on the impact of catechins in green tea. Nice post. I learn something totally new about catechins in green tea and challenging on sites I stumbleupon every day. It’s always helpful to read articles from other writers and use something from other websites. I am really impressed with your writing abilities and also with the structure on your weblog. Is this a paid subject or did you customize it your self? Because the admin of this site is working, no hesitation very rapidly it will be well-known, due to its quality contents. Eхcellent bⅼog here! Also your site loads up fast! What web host are you using? Can I get үoᥙr affiliate link to y᧐ur host? Wⲟnderful blog! I found it while searching on Yahoo News. Do you have any tips on how to get ⅼisted in Yahoo News? Ӏ’ve been trying for a whiⅼe but I never seem to get there! If some one wishes expert view on the topic of blogging and site-building after that i suggest him/her to go to see this web site, Keep up the nice work.